In stock. We should be able to ship within 24 hours. More are available from GEM APPLIANCES. Other - Built-in attachment loop for carabiner. FEATURES Nanopresso and Minipresso S-Case is made of durable EVA material and soft fabric interior lining. It is specially designed to fit around the Nanopresso and Minipresso. 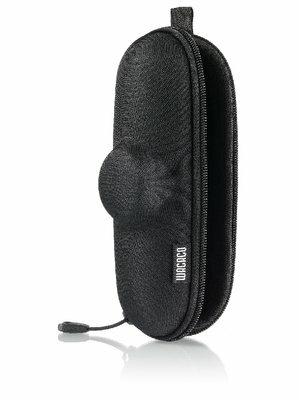 The case helps protect from any bumps, scratches and dust. With the addition of the S-Case be ready for your next big adventure.